You know how we hover over our volunteers like mother hens? We protect them, buffer them, run interference for them constantly. We are like pageant moms on steroids. We think that by talking for the volunteer and interpreting staff’s comments, we can put up an invisible shield that will keep the volunteer from suffering the slings and arrows of staff not as “nice” as we are. 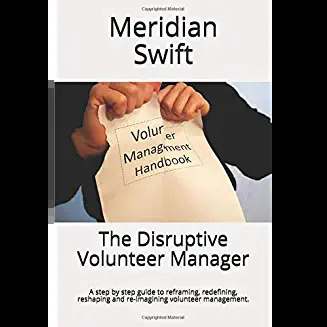 Anytime we set up staff to work with volunteers, we flit around to make sure that the volunteer is treated well, as if by our intentions alone, we can keep snippy comments or brusque attitudes at bay. The other day an unknown staff member was working with a group of volunteers on an important project. Normally, I’d be in there, fetching coffee, patting backs, admiring work, but that day there were some pressing chores to be done and I left the work area for just a few minutes to go to my office. Just a few minutes, sigh. I was on the phone when I saw the tears at the door so I quickly ended the conversation and hung up. But, the tears were pouring down the face of the staff member! At first I thought she had hurt herself, but she entered and in a quavering voice told me that she would not take the abuse from the volunteers. Excuse me? Evidently she had given some directions that confused most of the volunteers and one became frustrated and challenged her on it. 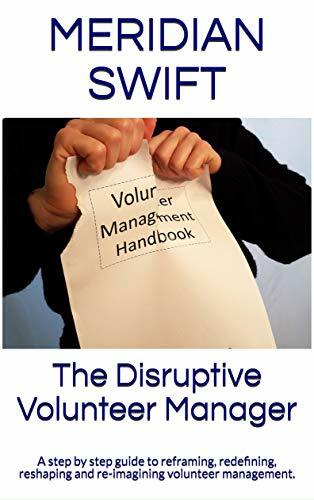 Unfortunately, instead of realizing that she was working with volunteers, she reacted as though she were with a fellow staff member and the volunteer didn’t like the tone and said so. Wow. I thought volunteers were sensitive beings. I also got chewed out pretty good by this staff member’s supervisor. I should have been angry, but honestly, I thought the whole thing was so hilarious that I could barely contain my humble apologizing for the mean volunteer. Yeah. What I love about our jobs is the constant surprises and occasionally, the shocker. Maybe I need to hover next time to buffer the staff from the rude volunteers. Or maybe I’ll just make sure the volunteer that made this staff member cry is included in all projects, just for entertainment value.